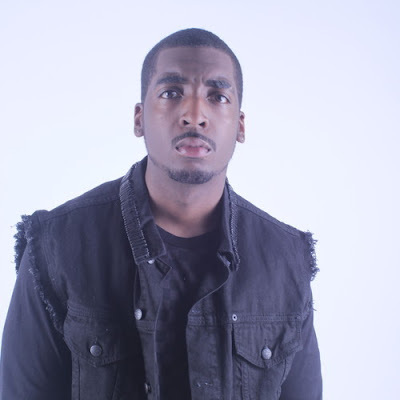 Twizzle got first introduced to viewers on this blog last month with his single ‘Maniac’ and now the West London rapper unveils the official music video for the single. The video contains a lot of dancing which we expect to see as well as a star studded performance from Twizzle. ‘Maniac’ will be released on September 9 via Str8 Grindin Records, with remixes from TRC and MagicStar.